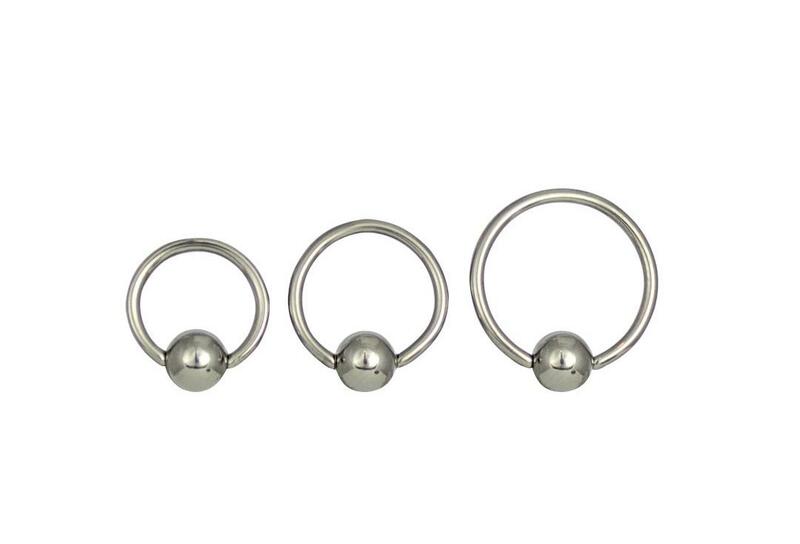 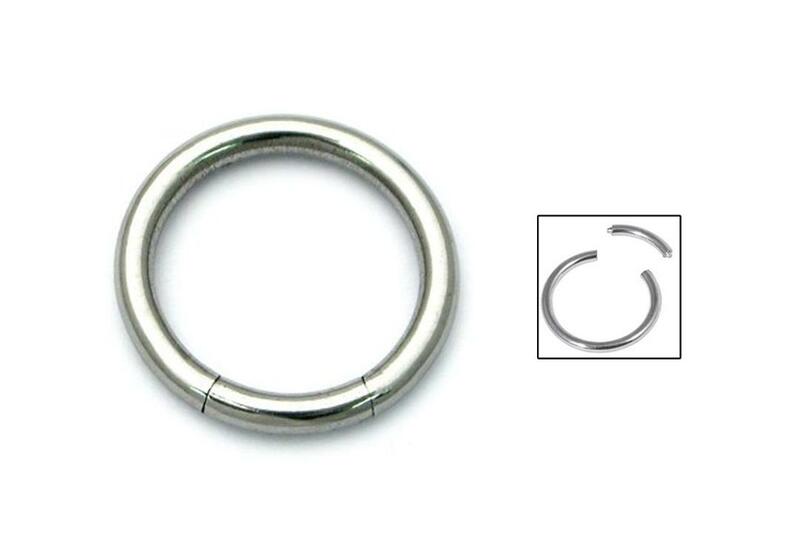 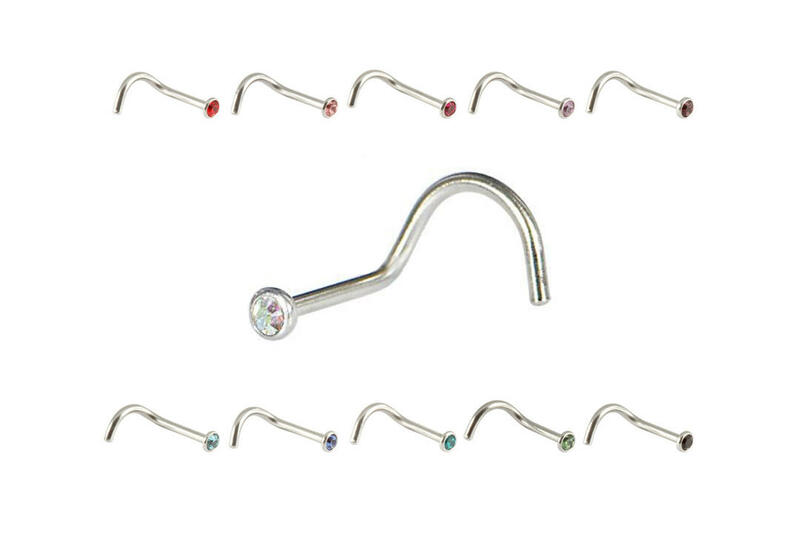 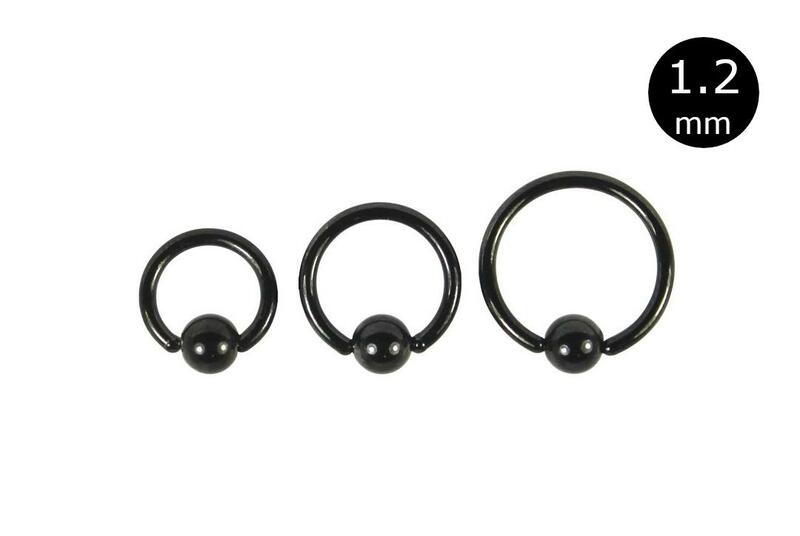 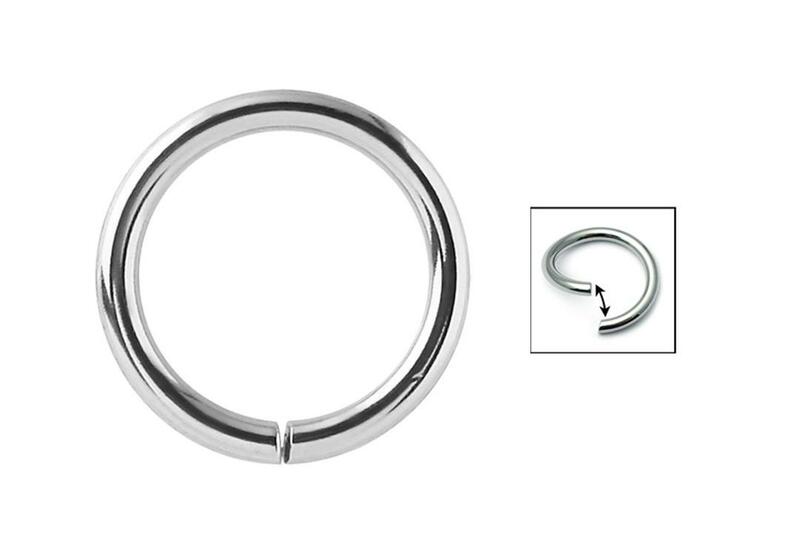 Surgical Steel Circular Barbell 1mm to 1.6mm - With Balls - One of our most popular styles of body ring. 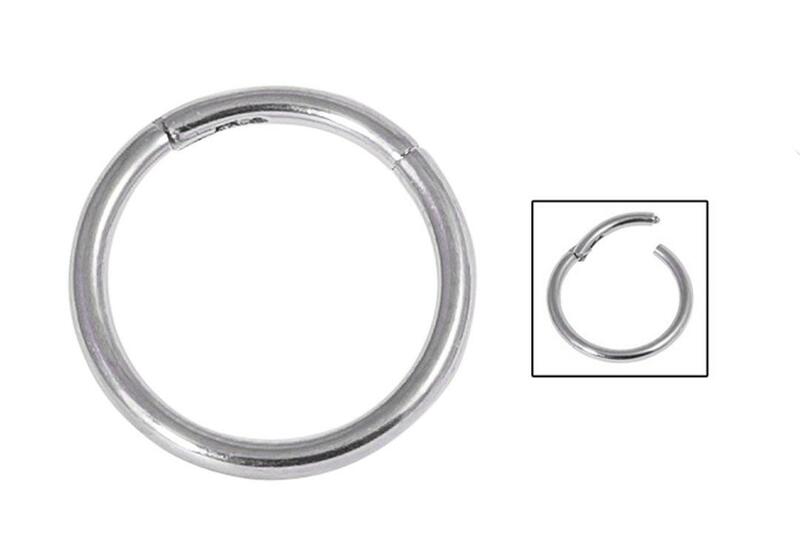 These are super easy to fit. 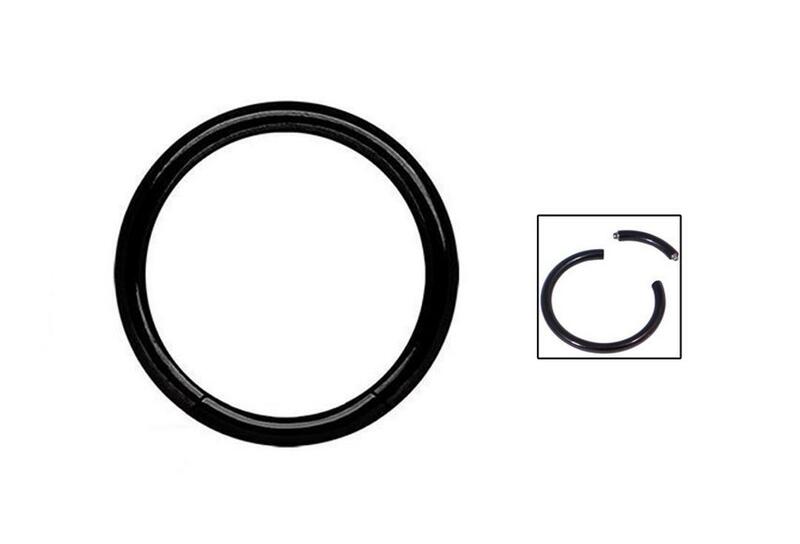 No special tools or equipment is needed. 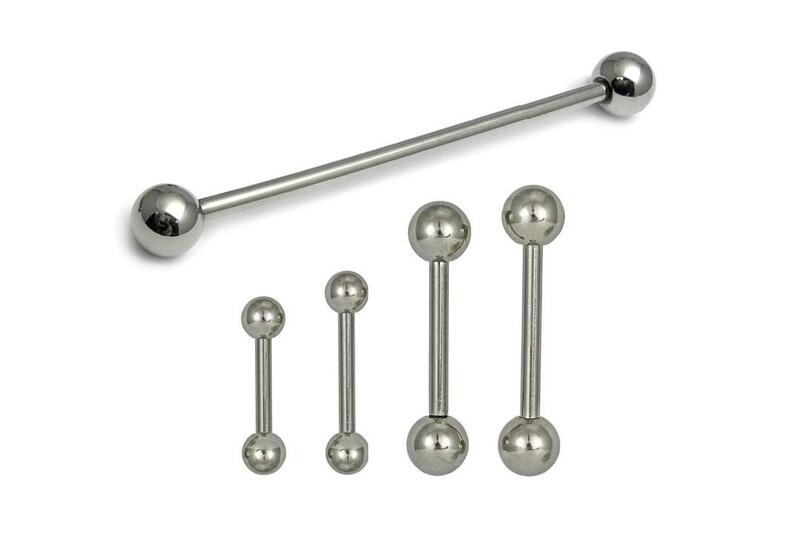 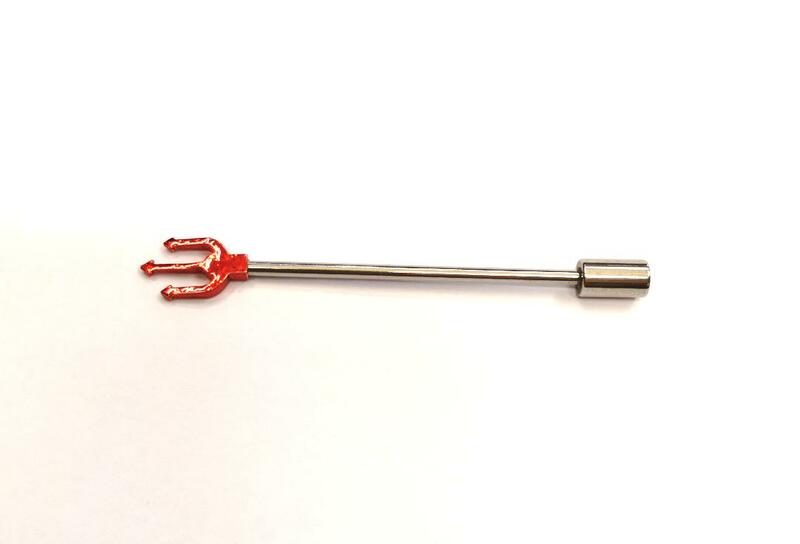 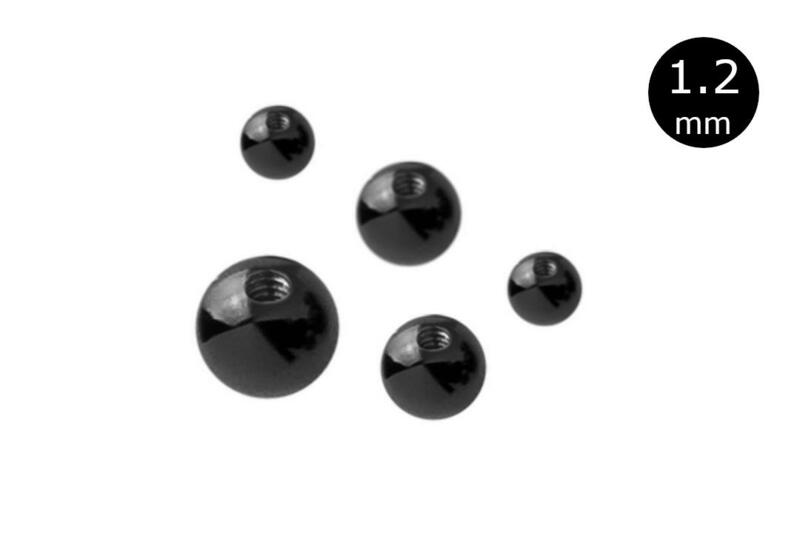 The threaded balls screw on tightly to the externally threaded barbell. 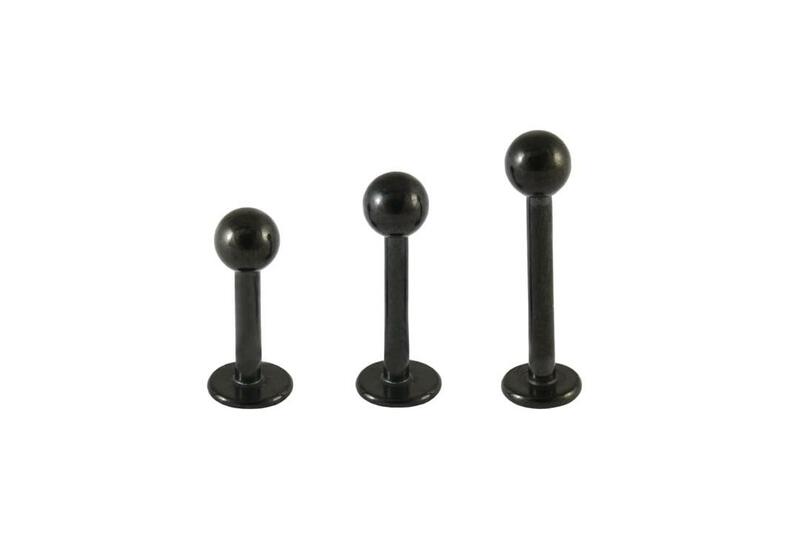 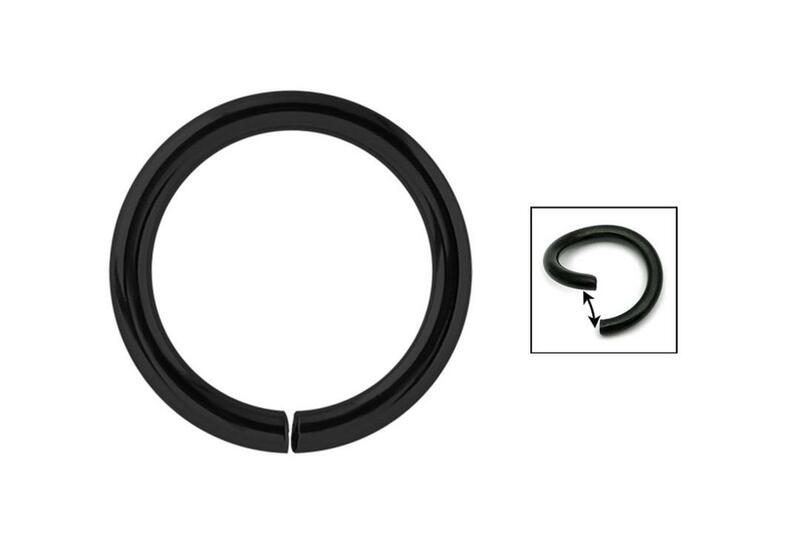 The also come with spikes instead of cones and both are available in black PVD coated surgical steel. 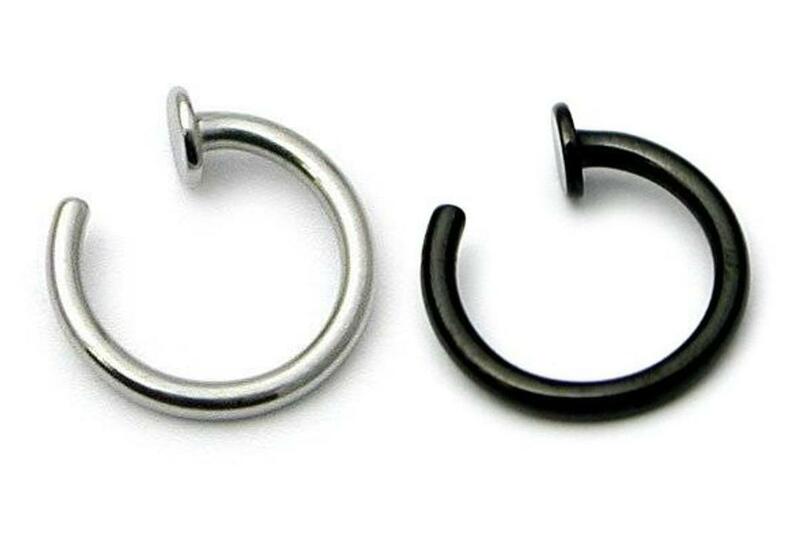 These rings can be worn pretty much anywhere where they fit and feel comfortable. 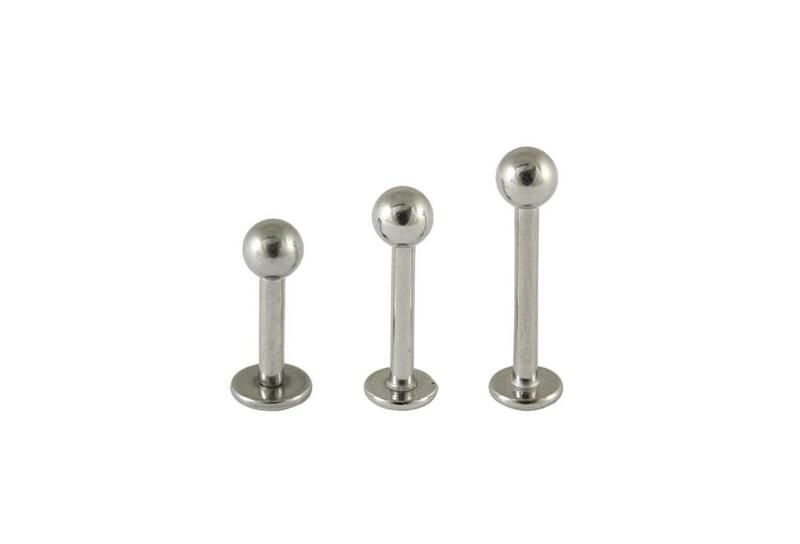 Use latex gloves or kitchen towel to get the balls screwed on tightly to prevent losing them. 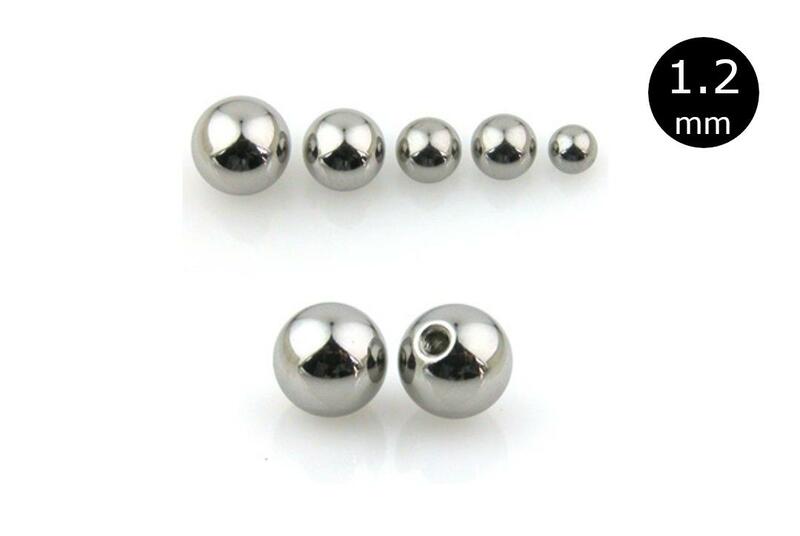 If you do happen to mislay them, fear not as we sell all manner of replacement balls and attachments.